Starting from 2pm The Aviva Premiership Rugby Final is the showcase of the domestic season. After 22 hard-fought rounds and two semi-finals, it will come down to one final game to decide the Aviva Premiership Rugby 2018 Champions. Then of course, Real Madrid and Liverpool will compete in the final of the European Cup for the first time since 1981, to decide who will lift this year's Champions League trophy. 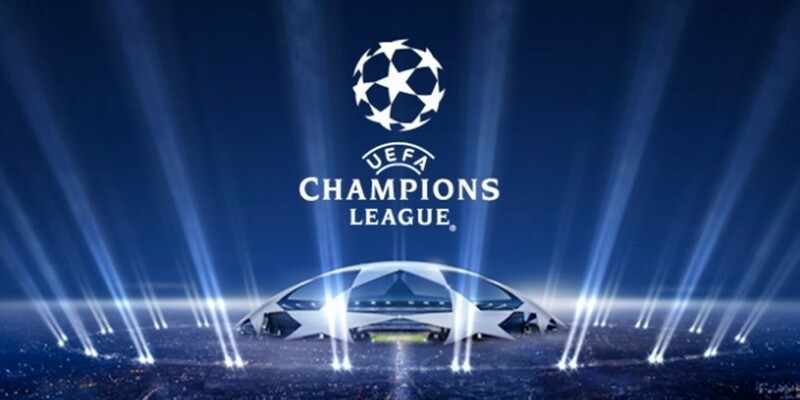 Kicking off at 7:45pm, the defending champions and 12-time winners Real are bidding for their third successive title while Liverpool are seeking the sixth in their history.